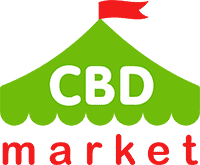 CBD topical products are now sold in CVS in seven states: Colorado, California, Kentucky, Maryland, Indiana, Tennessee, and Illinois. Mike DeAngelis, CVS Health spokesman, announced that on USA TODAY. The products will be introduced in the following formats: roll-ins, creams, sprays, salves, and lotions. In his interview to CNBC’s Mad Monday, Larry Merlo (CVS Health CEO) explained this decision. He said that some CVS customers shared that these topical CBD products helped them to reduce arthritis pain and other conditions. He added that customers would look for these products in pharmacies, so CVS was going to start offering them. However, there will be no CBD edibles for sale at CVS. 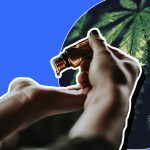 DeAngelis commented that they wouldn’t sell CBD supplements, and added that CVS worked only with reliable manufacturers that comply with the law. 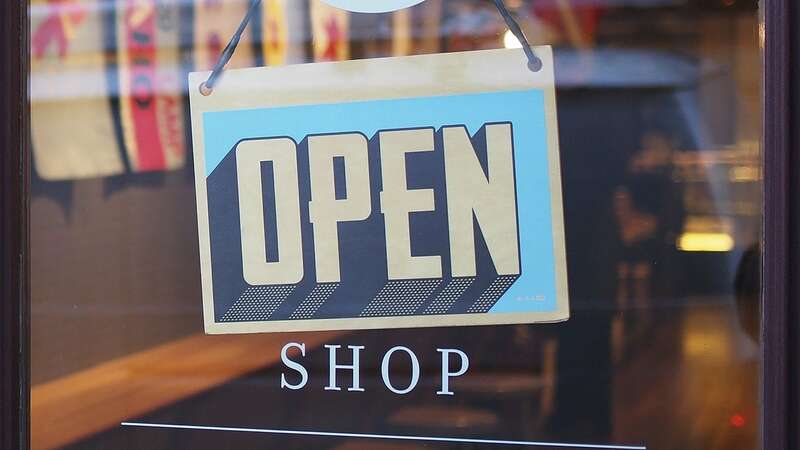 The cannabis industry started to grow very fast after the sign-off of the Farm Bill in December 2018 that enables cultivating hemp in significant quantities. 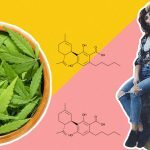 Cannabidiol, or CBD, is not a psychoactive marihuana component and doesn’t get users high. Since it’s not a controlled substance on the paper anymore, businesses can create and sell hemp products in many formats, from oils to soaps.